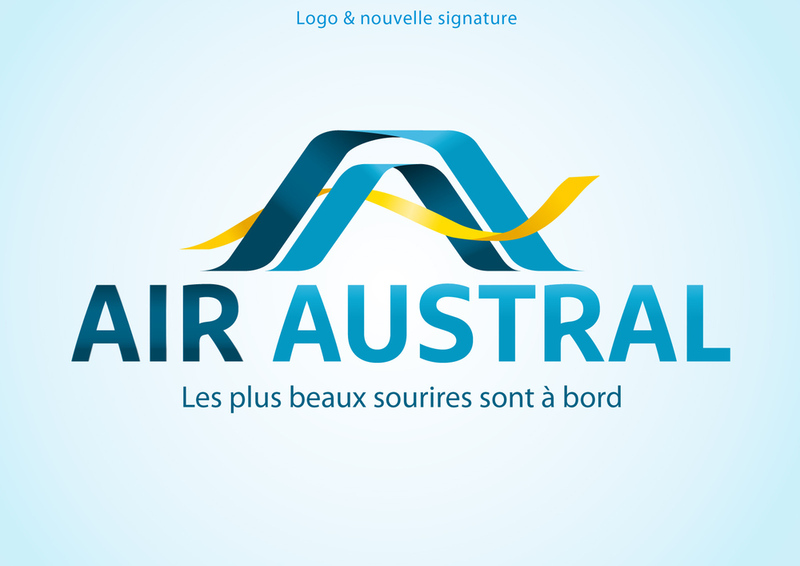 to create a freshly dynamic sans serif. Designed by Jan Maack in 2012. 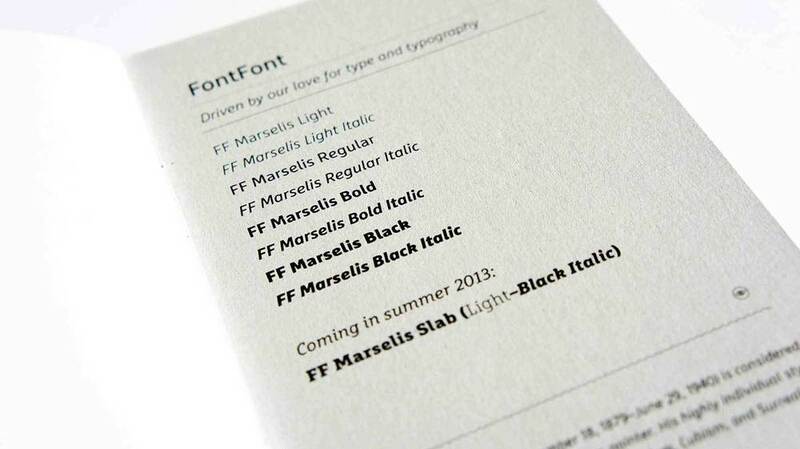 Published by FontFont as part of the FF Marselis Super Family. FF Marselis supports up to 82 different languages such as Spanish, English, Portuguese, German, French, Turkish, Italian, Polish, Kurdish (Latin), Azerbaijani (Latin), Romanian, Dutch, Hungarian, Czech, Kazakh (Latin), Serbian (Latin), Swedish, Belarusian (Latin), Croatian, Slovak, Finnish, Danish, Lithuanian, Latvian, Slovenian, Irish, Estonian, Basque, Luxembourgian, and Icelandic in Latin and other scripts. If autism were eliminated, there would be no more Silicon Valley.